PoetryBridge Association of West Seattle is a co-sponsor of a Poetry Reading and Writing Workshop Plus Open Mic on Saturday, October 21, 2017 from 2-5 PM at Alaska House in West Seattle, 4545 42nd Avenue SW, Seattle, WA 98116. The event will be hosted by Koon Woon, an international poet and winner of the American Book Award and a valued member of the PoetryBridge community. 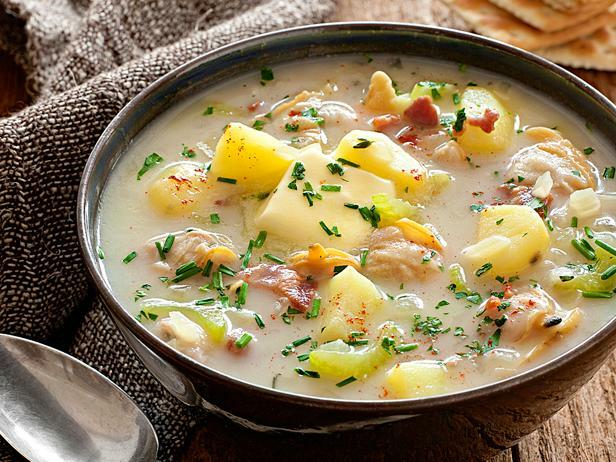 As if poetry is not enough, Koon is cooking up a batch of our famous Northwest clam chowder which will be served along with ‘finger food’ and beverages. Koon is asking you to bring poems you want to read during open mic and written work to be critiqued during the workshop. A poster is attached. Feel free to distribute on your social media of choice.